Thread: And now for an episode of this old box. My wife and i decided to build a computer for the kids. I decided to Frankenstein all our old ones and buy a usb flash drive off Linux mint. So far I've installed 3 times over two monsters and might finally have one running. Now i just need to get wifi running. The number of cards there.... Yeesh. Re: And now for an episode of this old box. Ndiswrapper. Didnt work with the Netgear NIC that is supposed to work with Ndiswrapper. But the linksys that is not supposed to work with anything? Works! Huzzah! Linux mint 18.3 is now on my old Toshiba laptop. 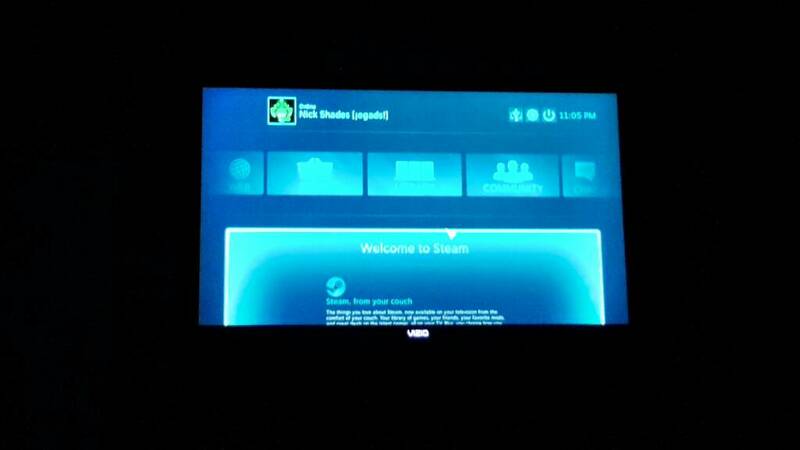 After some troubleshooting, and 3 installs later, I have a working steam box! Running from my bed with a 360 controller. I played a couple rounds of left 4 dead 2 and OG counterstrike. Clumsy, but still fun.